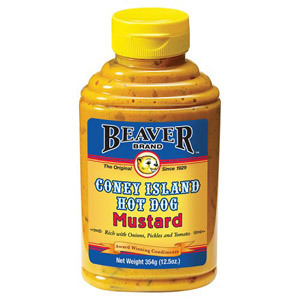 Nothing gives you that great all-American taste quite like a generous splash of Beaver Brand Mustard, as any hot dog enthusiast will be happy to attest. 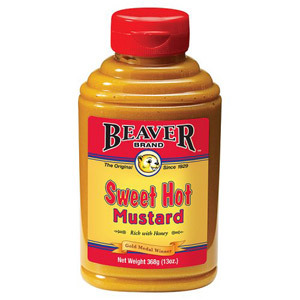 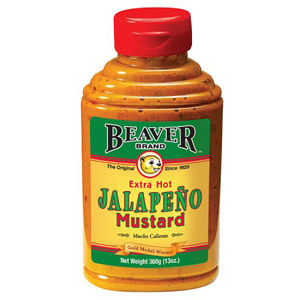 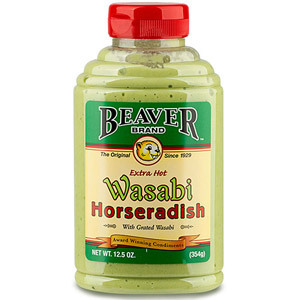 We have a great selection to choose from so if you fancy something a littler sweeter (Beaver Brand Sweet Hot Mustard) or even something with that additional kick (Beaver Brand Extra Hot Jalapeno Mustard) then look no further. 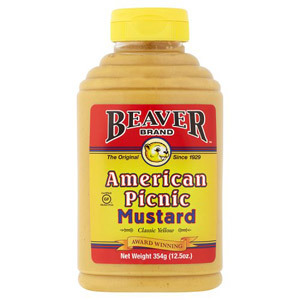 We also stock a fine selection of American seasonings and sauces, perfect for those of you looking to add that all-American flavour to your cooking. 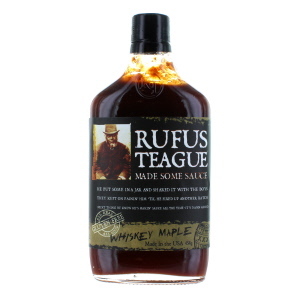 Rufus Teague is one of the most popular sauce brands in the US. 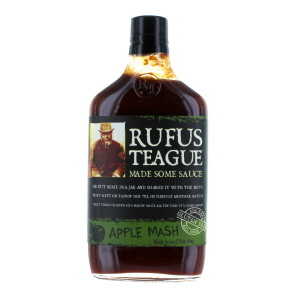 Mr.Teague himself came up with the original sauce recipe way back in the 1800's and it has barely changed since its original conception. 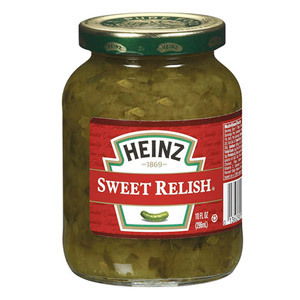 Clearly there is no need to modify perfection!